Friends beware of treating some people better than others. 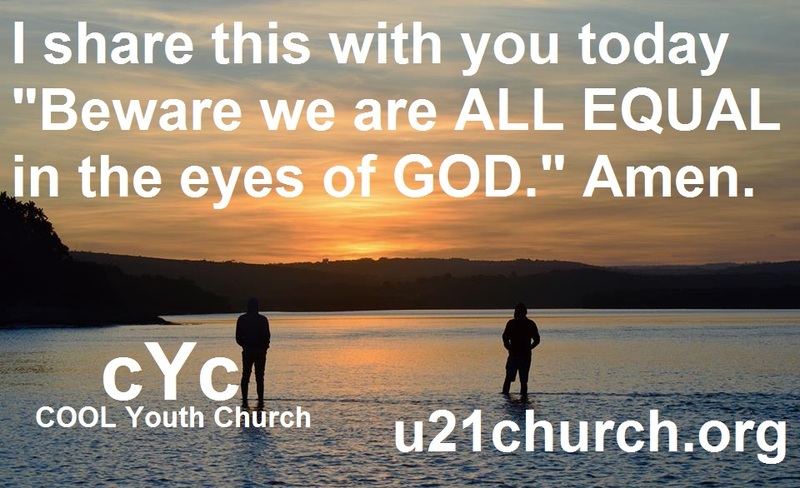 The LORD has promised us all equal opportunity to entry the KINGDOM of HEAVEN so we are all equal in the eyes of GOD. 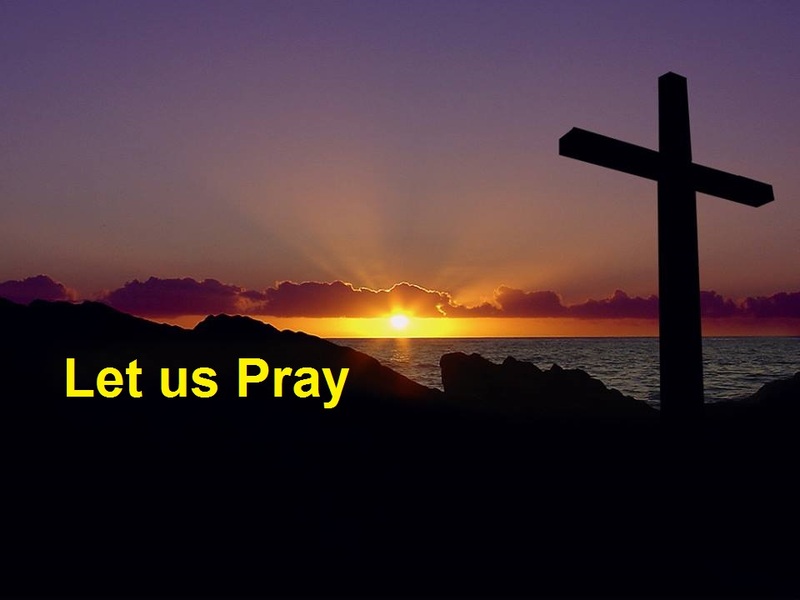 I share this with you today “Beware we are ALL EQUAL in the eyes of GOD.” Amen. Friends OBEY our GOD and you will be blessed. The HOLY SPIRIT within you will always guide you it’s up to you to receive, and expedite the guidance received, and you will experience the mighty blessings of GOD. 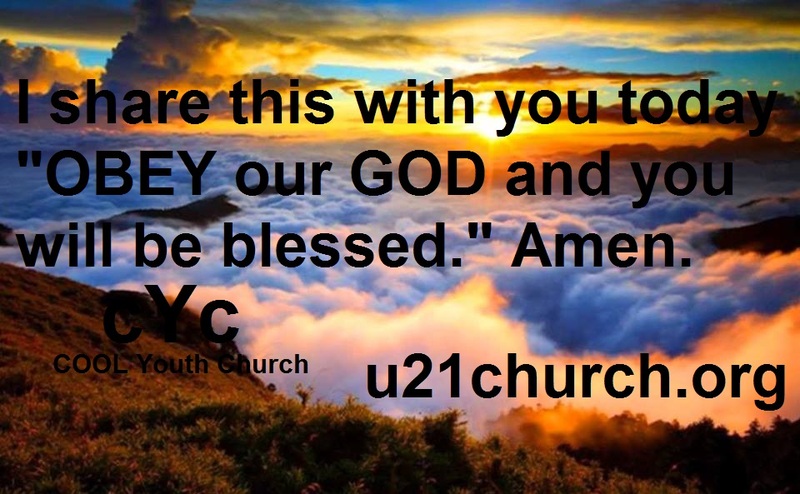 I share this with you today “OBEY our GOD and you will be blessed.” Amen. Friends let us be quick to listen and slow to speak or to get angry. Friends if you are angry, you cannot do good things for GOD, so be STILL and GOD will guide you. 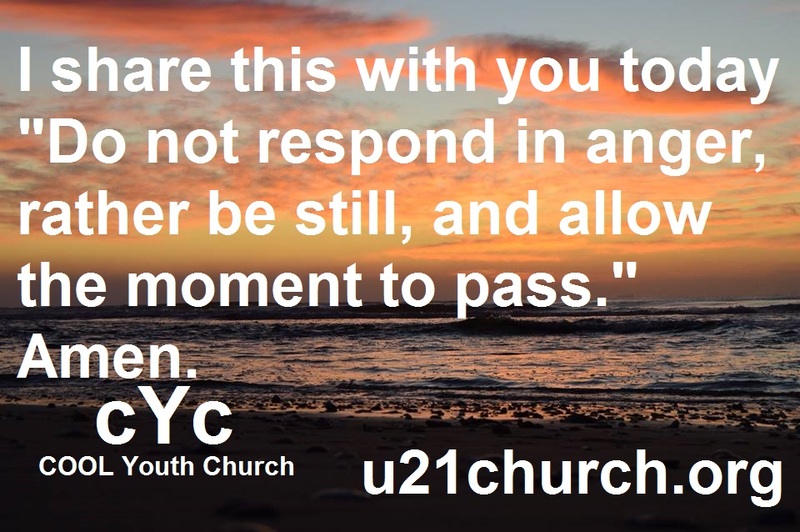 I share this with you today “Do not respond in anger, rather be still, and allow the moment to pass.” Amen.